Do you qualify for SINP? The government of Canada has released a program named Provincial Nomination Program (PNP) through which the provinces and territories of Canada can invite interested migrants. The PNP program through which the Saskatchewan nominates interested migrants is the Saskatchewan Immigrant Nominee Program (SINP). 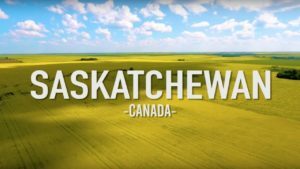 A total of 926 invitations to apply or ITAs for a provincial nomination were issued for candidates in Express Entry and Occupations In-Demand immigration sub-categories by the Province of Saskatchewan. This draw was held on 1 November in which a total of 255 invitations were issued to the candidates under the Express Entry sub-category. 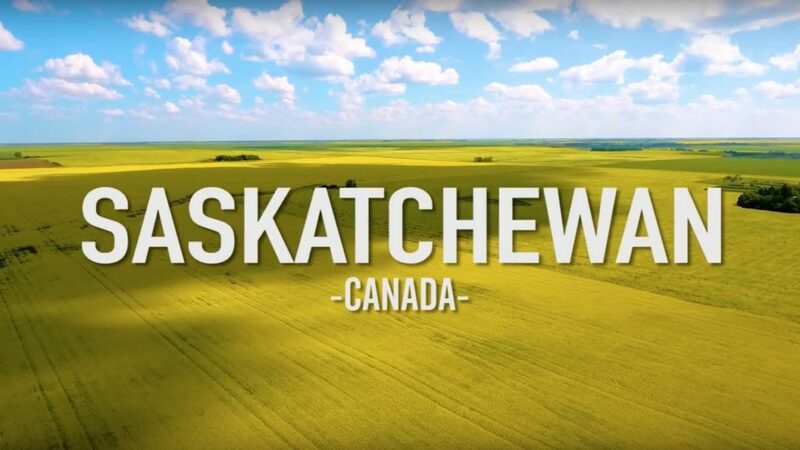 The lowest score for this subcategory was 60 that means the lowest-ranked had a score of 60 under Saskatchewan’s point assessment grid and a total of 671 invitations were issued to the candidates under the Occupations In-Demand sub-category of Saskatchewan. The lowest score for this subcategory was 61. This is the highest Number of invitations to apply issued under the sub-category In-Demand Occupation. Also read: How do I apply for SINP occupation in demand?